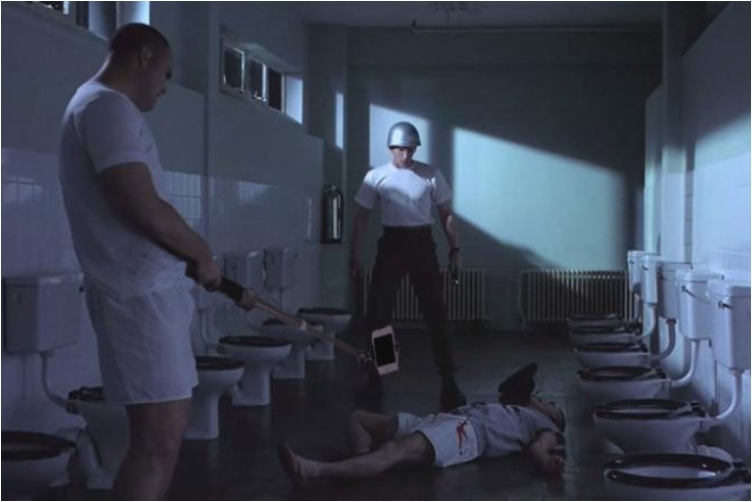 Like it or not, violence is a part of our everyday lives. 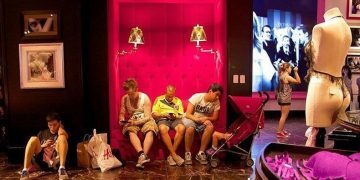 We try to protect our kids from it, but it’s a loosing battle. 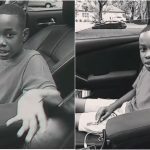 Even if we don’t let them watch movies inappropriate for their age, they are bound to catch a glimpse of the daily news events that are anything but kid-friendly. 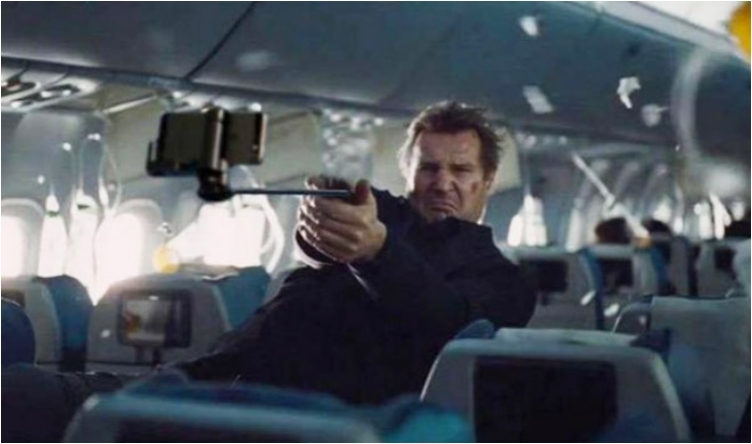 And then there are the action movies. 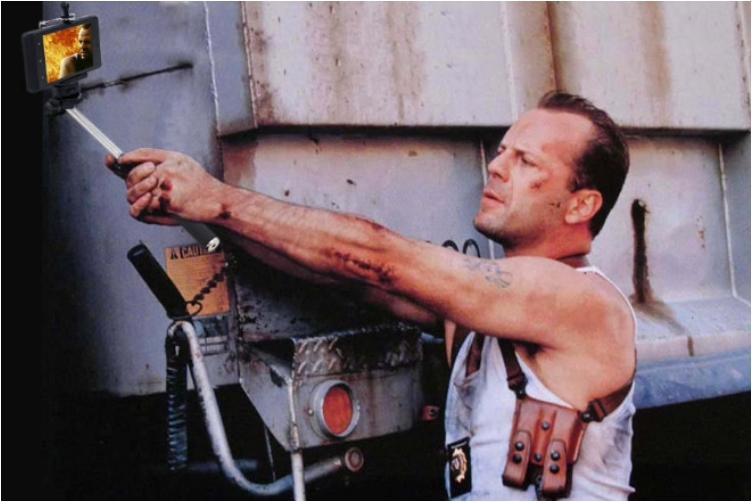 Even if the message of “the good guys win” is always there, so are the guns and shootings. 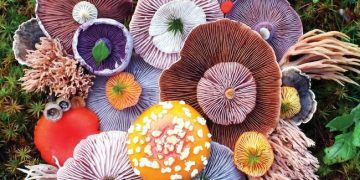 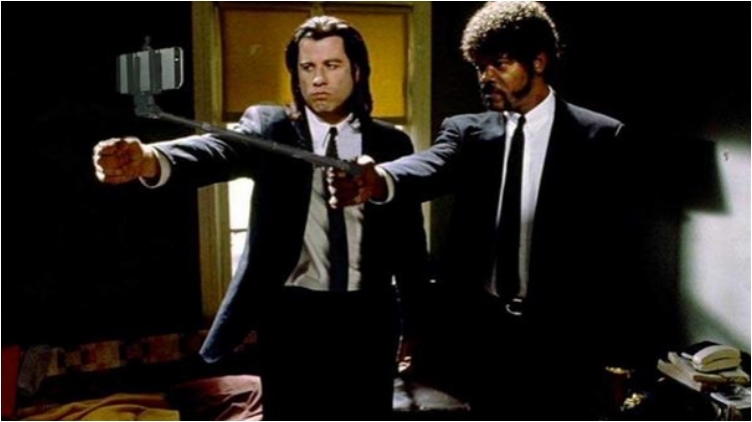 So, what can we do? 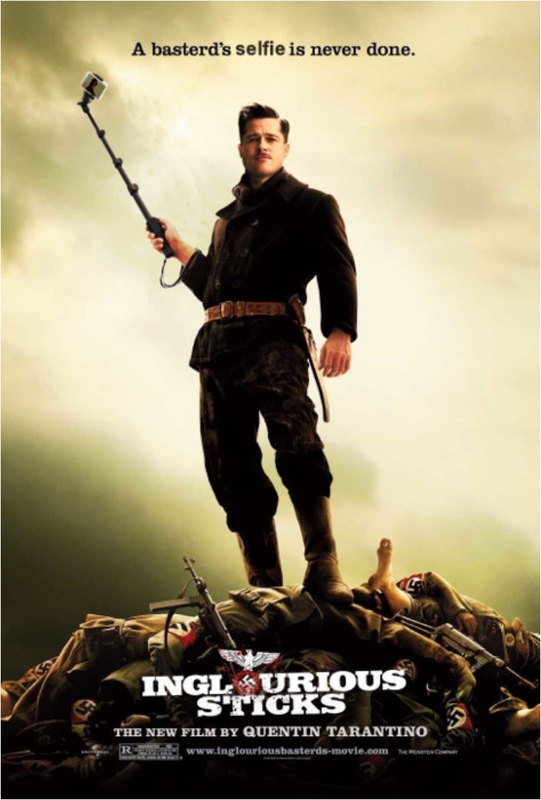 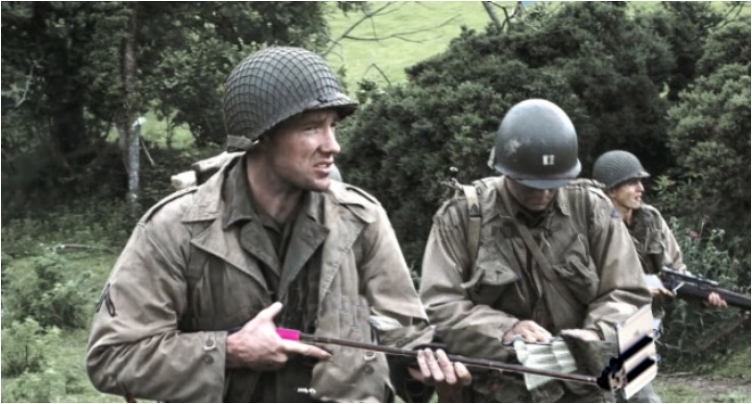 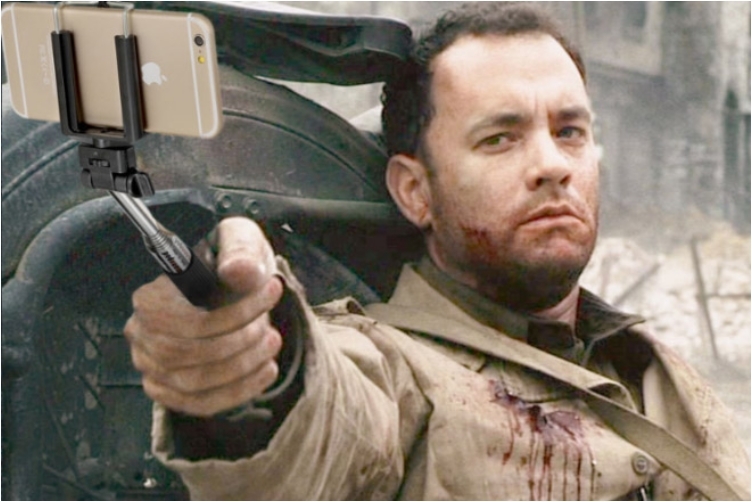 Replace the weapons in the movies with selfie sticks? 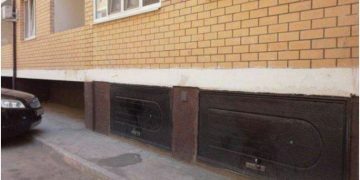 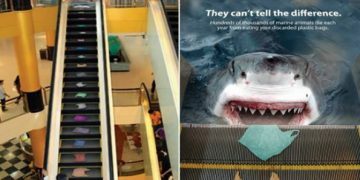 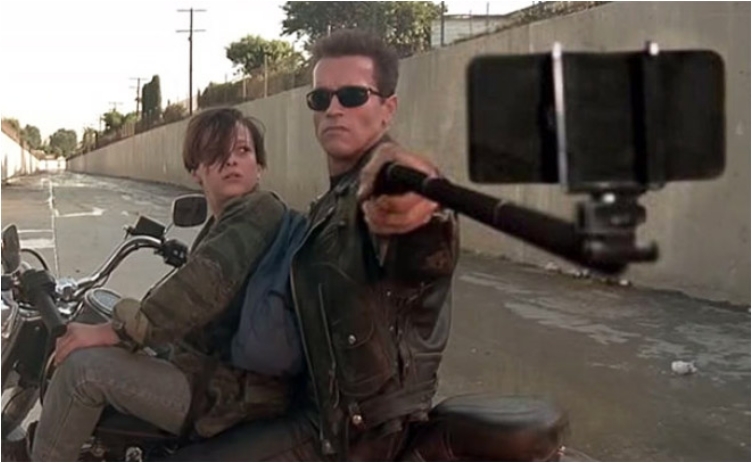 Now, there’s an idea, and someone actually made it happen. 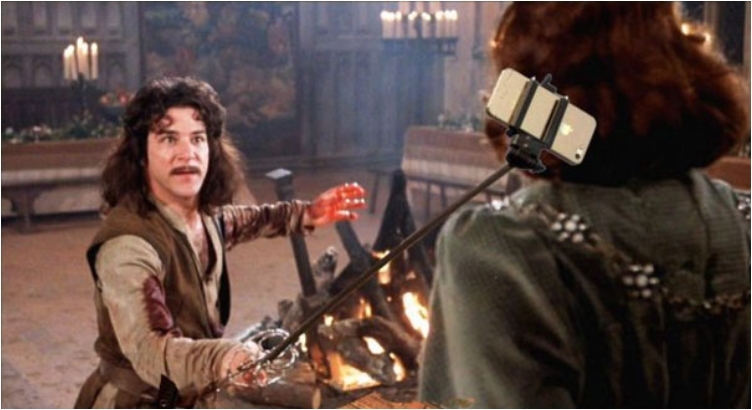 True, the weapon-to-selfie-stick replacement was done only on stills from famous action movies, but it is still something. 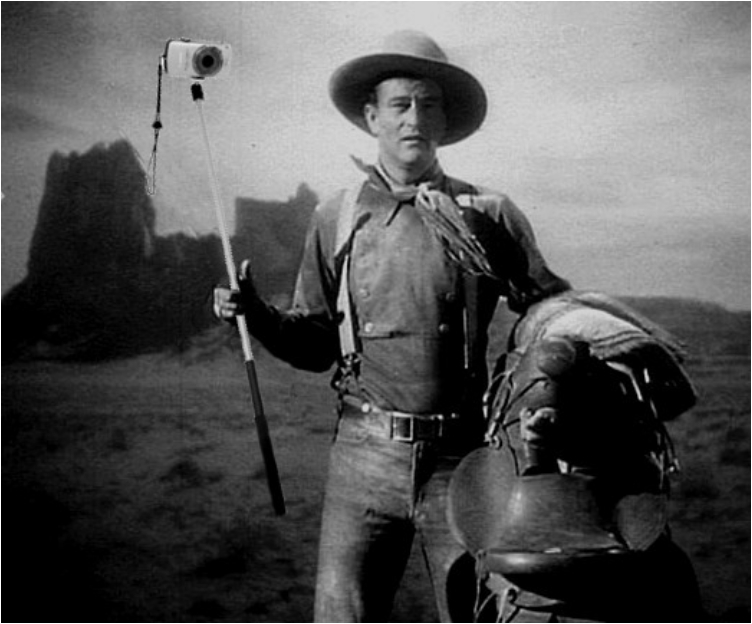 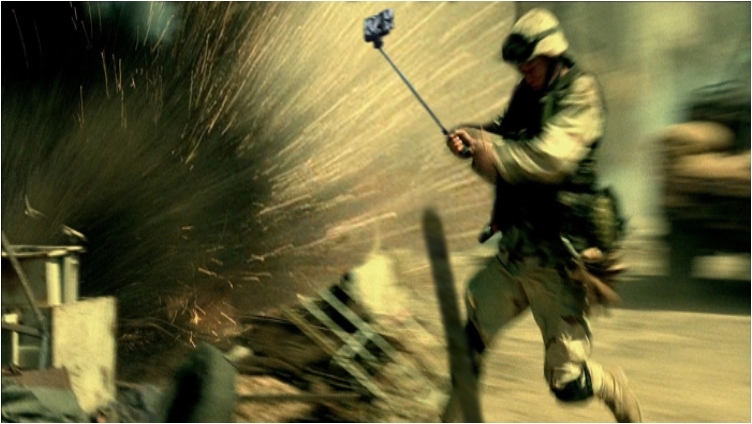 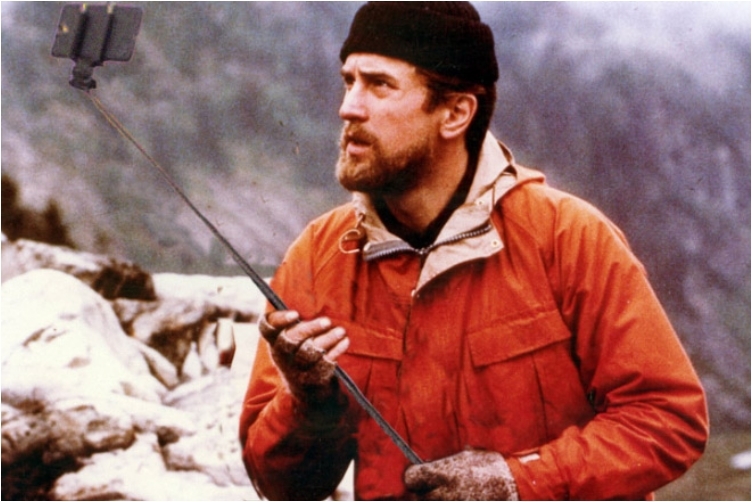 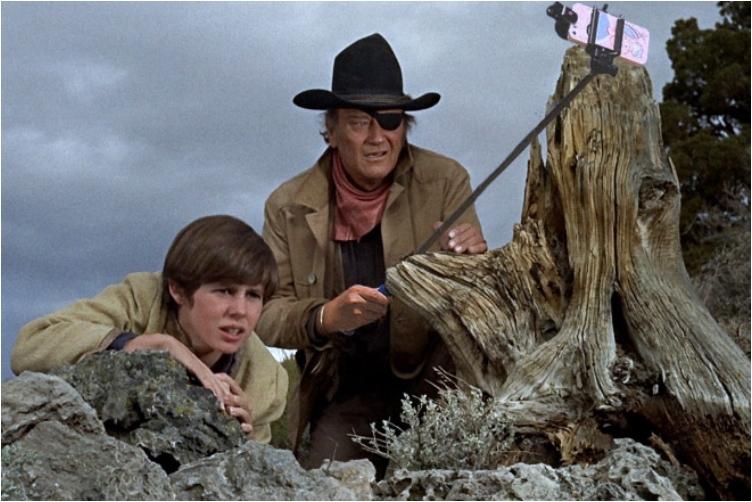 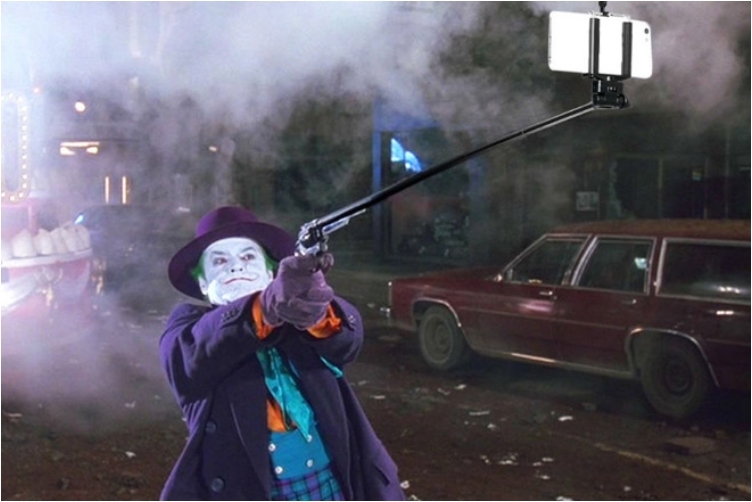 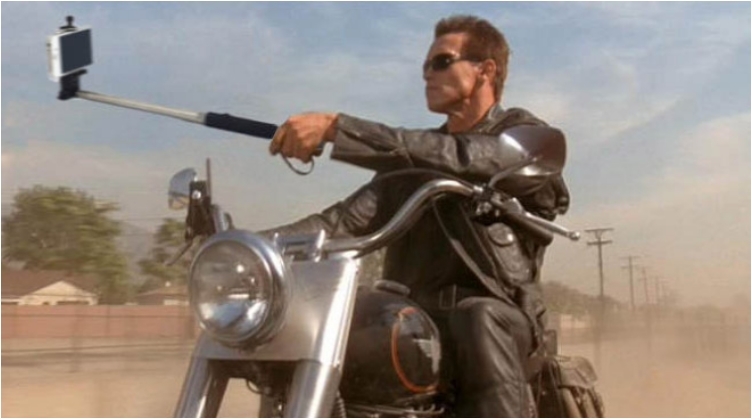 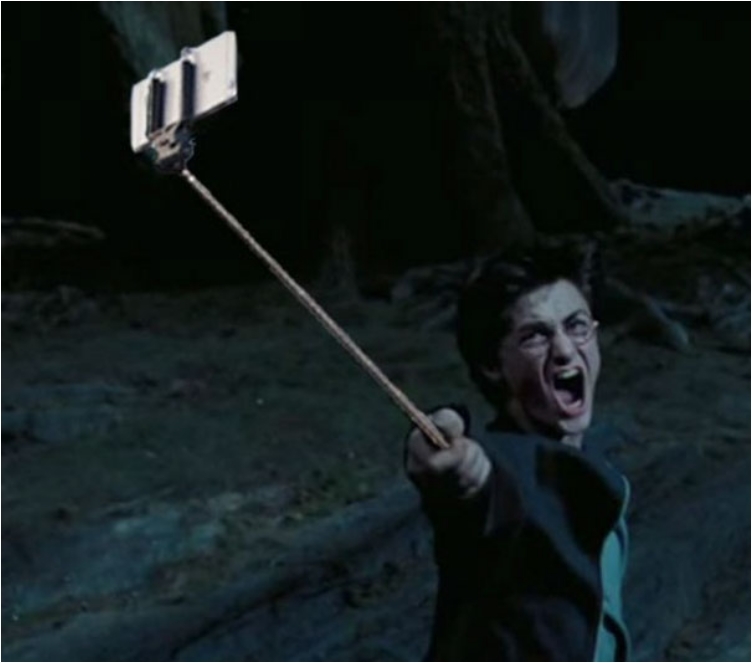 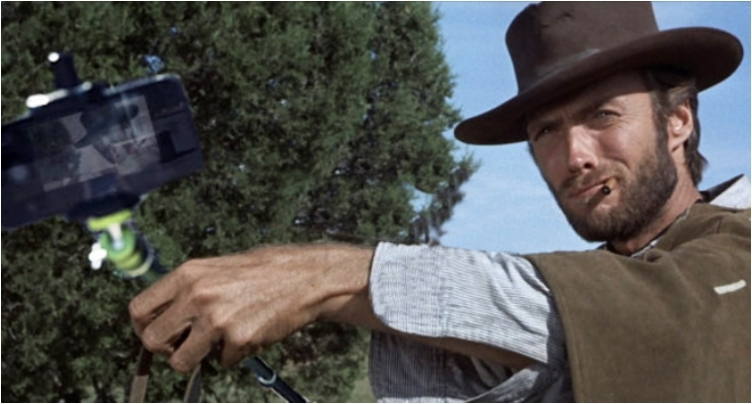 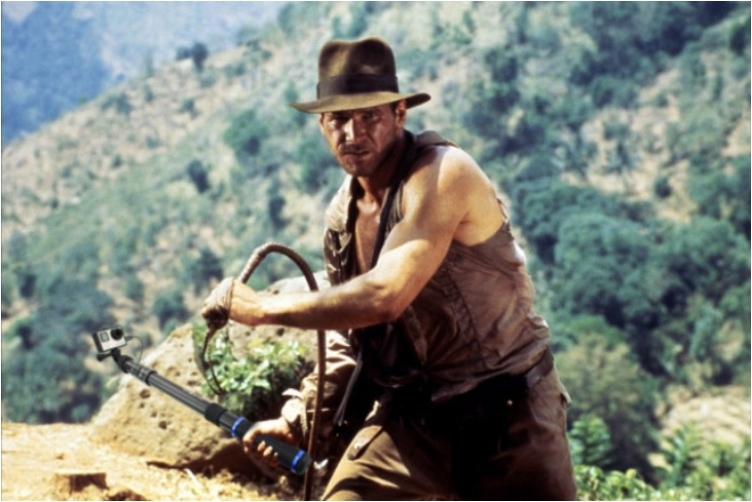 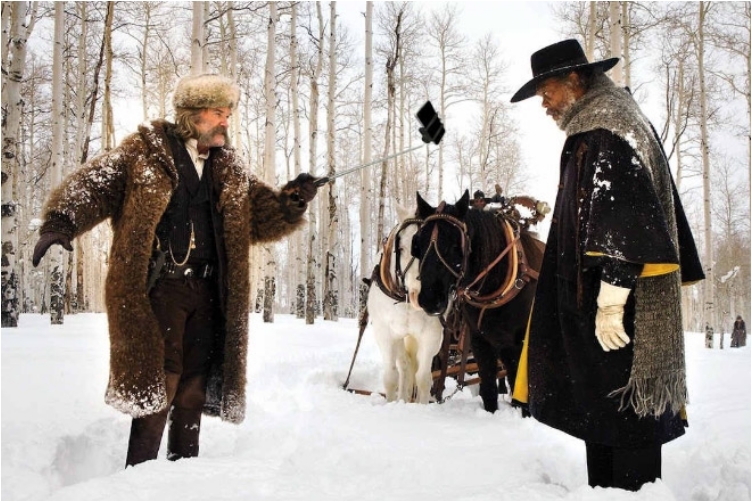 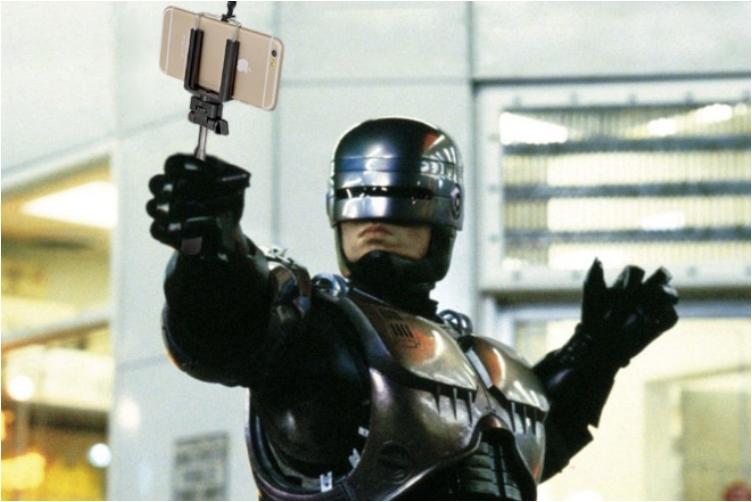 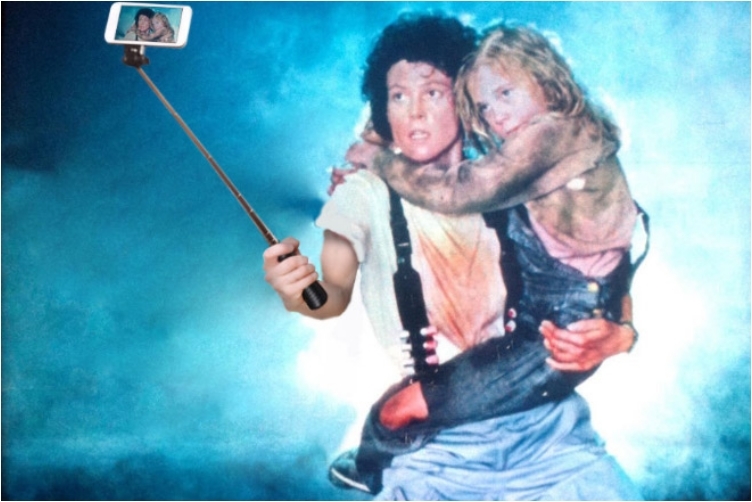 Now, can you imagine the story change in these 28 movies if guns were selfie sticks? 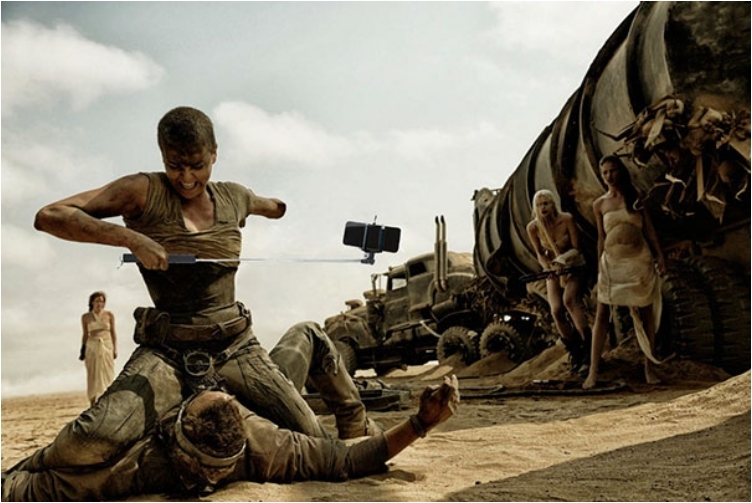 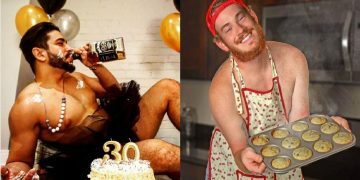 It would be very, very bad to watch, yer, but it is still a hilarious image. 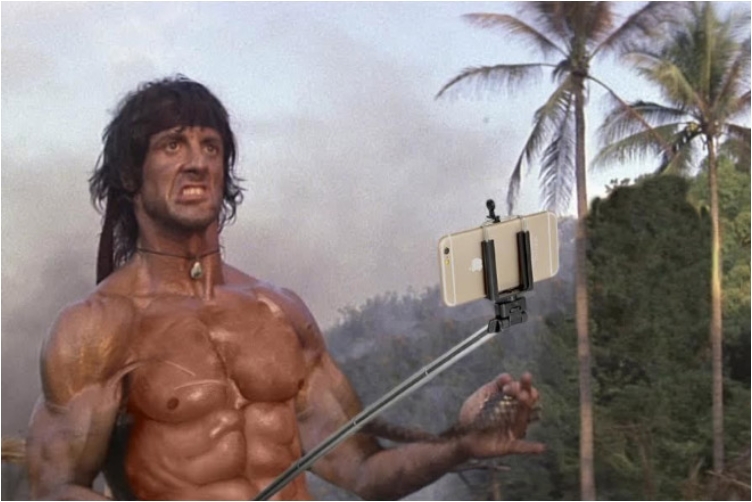 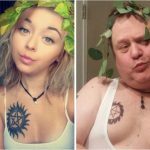 Will the selfie-mania ever stop?